Every grade 5 student in Ava’s cohort tried out for UWCSEA East Language Idol. Out of the 176 students, some auditioned with solo acts while others sang in groups. 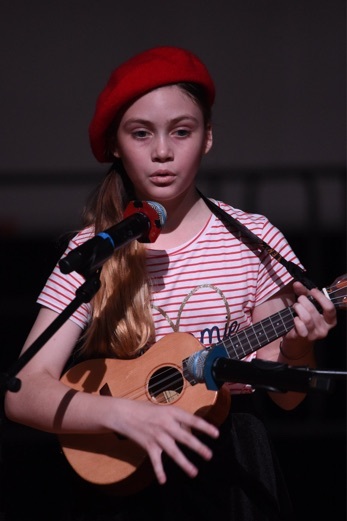 The students had to sing in the language that they were learning in class (either Chinese, French or Spanish) so Ava learned to sing one of her favourite songs, Riptide by Vance Joy, in French by finding someone on YouTube who sang it. 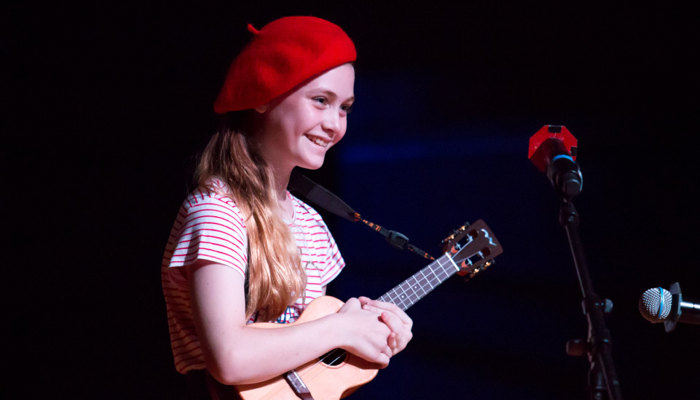 Ava also learned to play the song on the ukulele. Of all the students that tried out, only 10 acts were chosen for the actual performance. 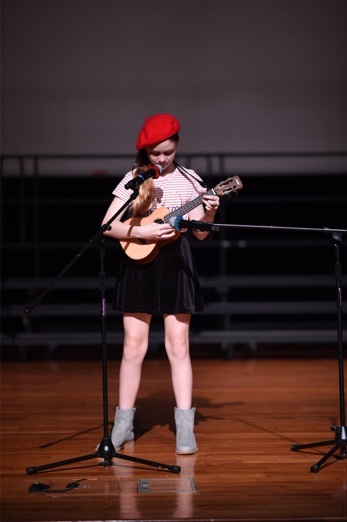 Ava’s solo performance was one of those acts. 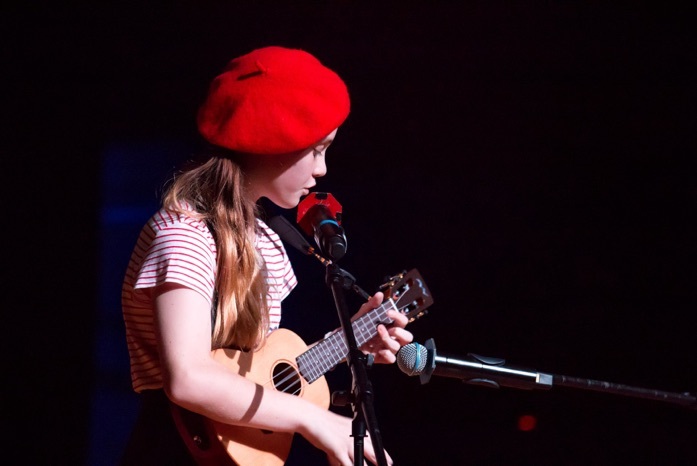 Ava was nervous about performing in front of all of the grade 4 and 5 students (over 300 students) but you wouldn’t be able to tell. The audience gave her the biggest cheer of the day. We are all so proud of all the work she put in and how well she has done. You can see her performance on YouTube.